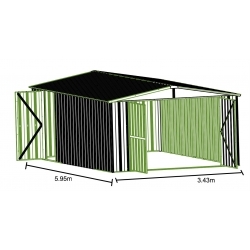 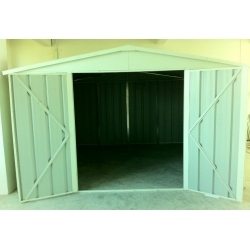 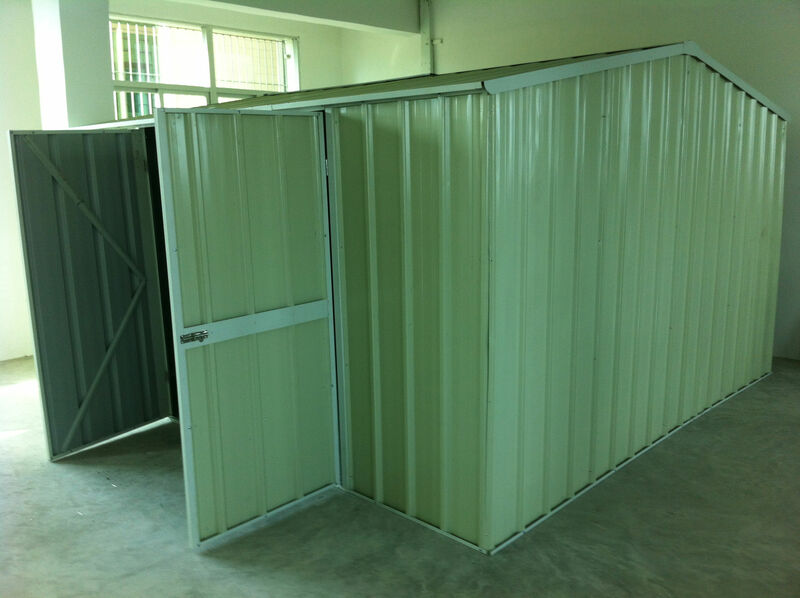 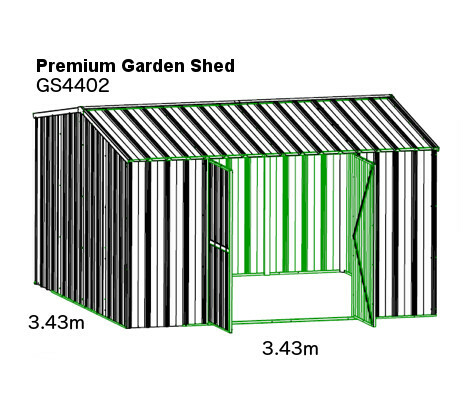 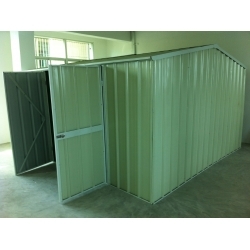 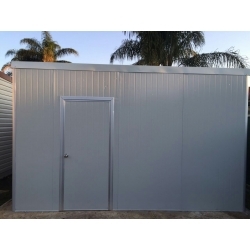 Classic garden shed in a range of sizes, great for all backyards. 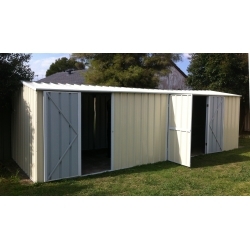 Ideal for storage of tools, lawnmowers, etc, keeping equipment secure and sheltered. 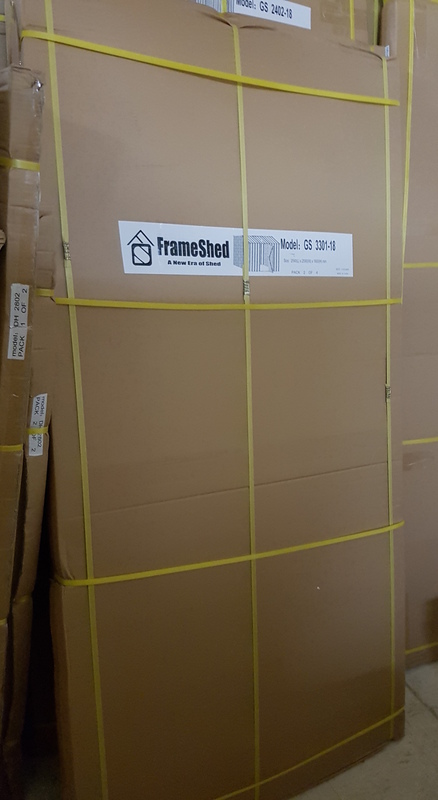 Features our patent-pending frame design unique to Frameshed for increased strength and durability. 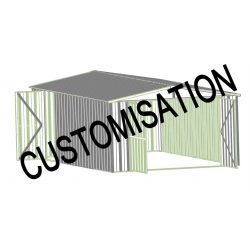 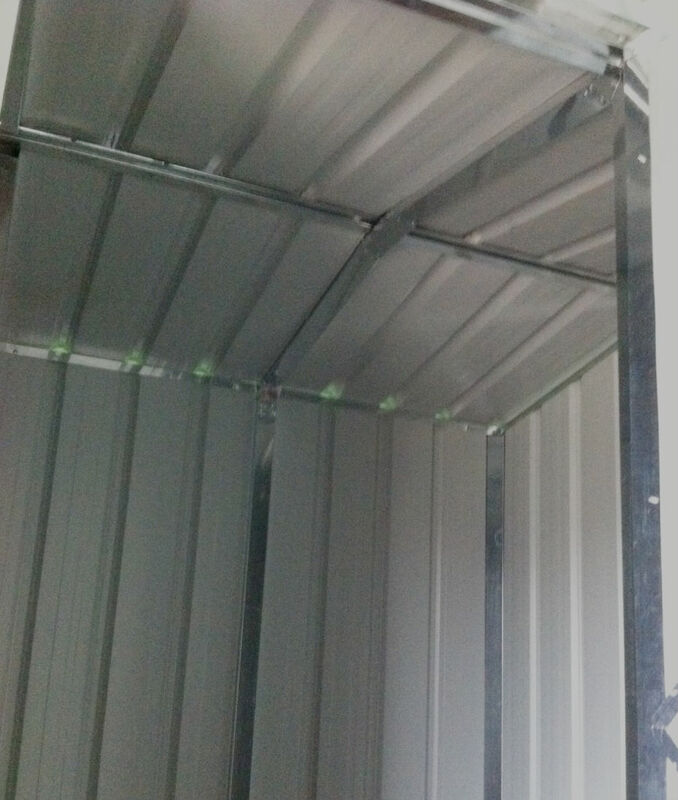 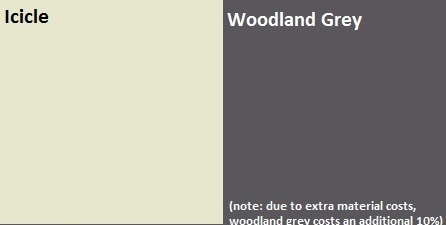 Our Economy range features 0.35mm thick, high-grade coated steel sheet.